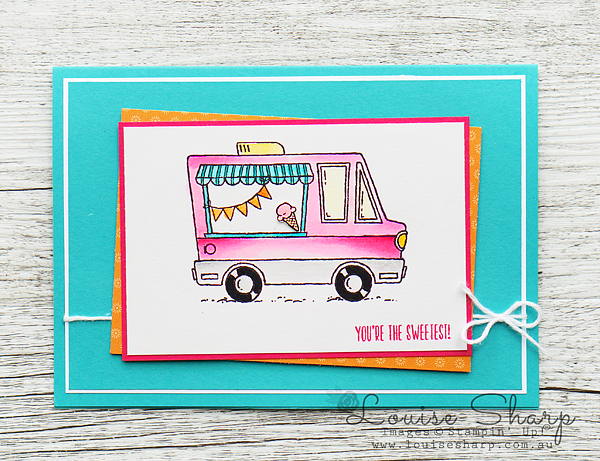 Louise Sharp: #GDP63 - Tasty Trucks Sneak Peek! 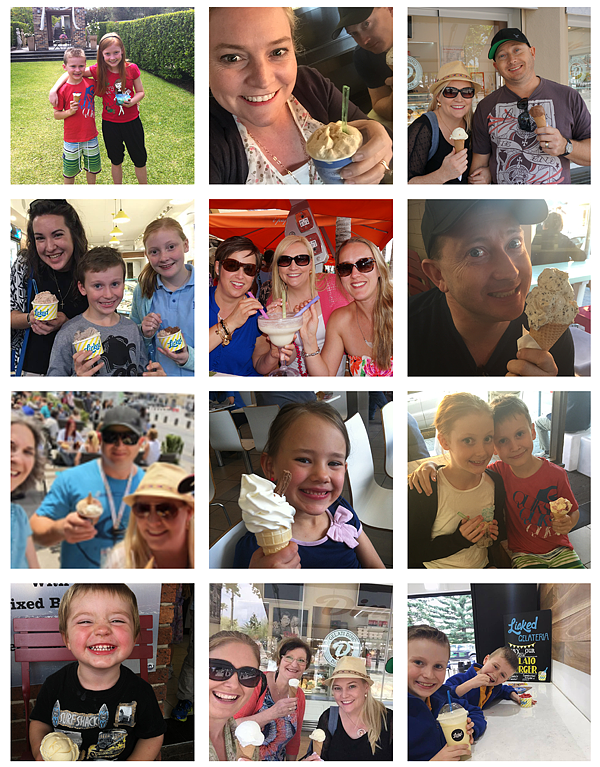 #GDP63 - Tasty Trucks Sneak Peek! 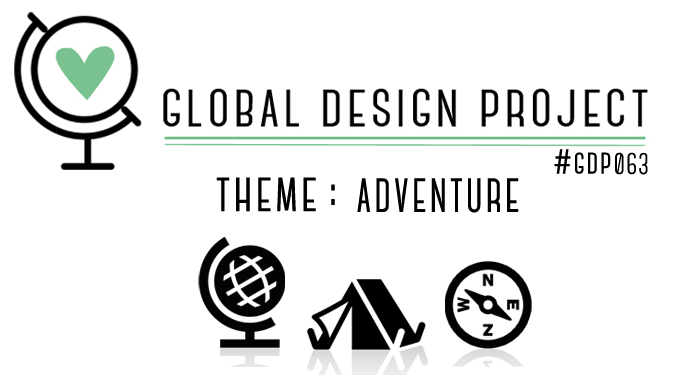 This week for the Global Design Project there's an fun theme challenge and I just had to use some new product I got my hands on this week. How did I get new product?! 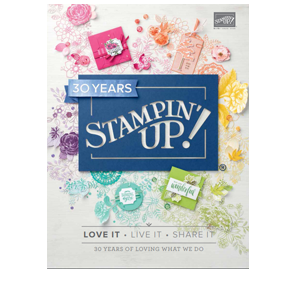 Because as a Stampin' Up! Demonstrator we can get our hot little hands on product early. One of the great perks! I also used last weeks sketch for this project. 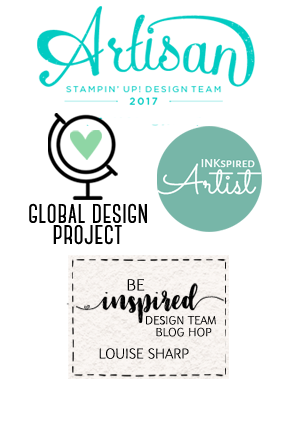 My advice for changing up your designs - go back and re-love some of our challenges! 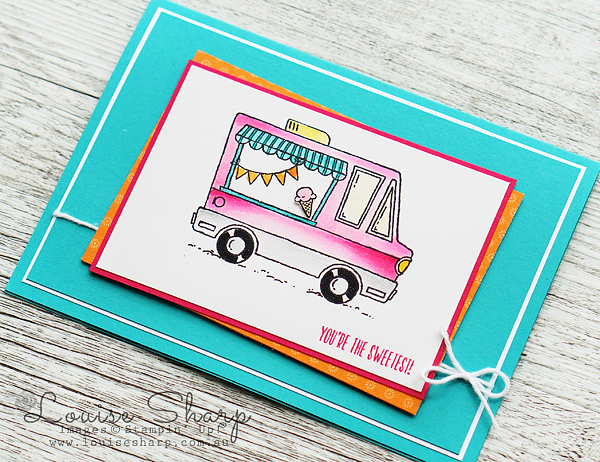 This adorable little ice cream truck will be part of the Stampin' Up! Sale-A-Bration collection that starts next January. 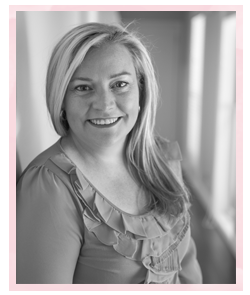 I know I might be getting in a little early with the sneak peek, but I needed to get you excited, right?! 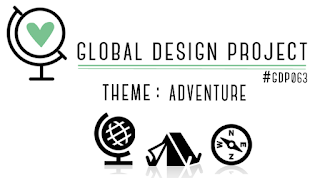 Now head on over the Global Design Project to see our extraordinary Design Team. Each week I am blown away with their talent!